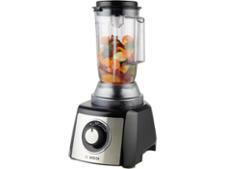 Kenwood FP196 food processor review - Which? 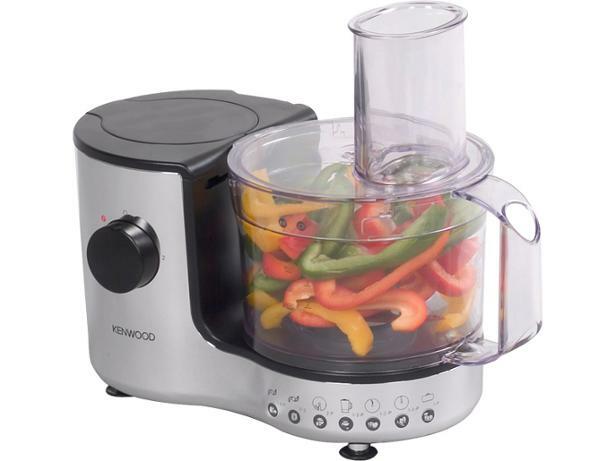 This compact FP196 food processor from Kenwood has some of the same added extras as the larger FP980, so we were interested to see whether you can get away with this processor - which is less than a quarter of the FP980's weight - if you just want to deal with smaller quantities of food. We tested this food processor in our labs to find out.